Home Reviews Nexus 5 2015 Review – The Return Of LG? Nexus 5 2015 Review – The Return Of LG? Google’s line of mobile devices known under the brand of Nexus made its debut in 2010 with a smartphone manufactured by HTC, then the next two models were produced by Samsung, which was replaced by LG to make the following two models and Motorola had the chance to build the Nexus 6. It seems that the previous Nexus 5 charmed many people, even if it didn’t have the wow factor and Google came to the conclusion that a phablet with a 6inches display is not really what the customers are looking for, but a smaller phone with excellent specs and a perfect Android experience is every buyer’s dream. And LG will be back with a successor for the Nexus 5, which will be released along with the Android M OS, but the rumors are saying that there will be another variant created by HTC. This flagship didn’t have a premium look, because LG didn’t want to complicate itself and to get headaches due to brainstorming, so the designers opted for a minimalistic appearance. The Nexus 5 is the proof that simple doesn’t imply inferiority, and even if it’s made of plastic, there’s something about it that draws you. So, if you’re fine with a matte plastic phone that has a thickness of 8.6mm, a floating arc shape, a 4.95inches True HD IPS+ that can offer a resolution of 1080 x 1920 pixels at 445ppi, which is powered by a Krait 400 processor with four cores running at 2.3 GHz, and which are backed by a Qualcomm MSM8974 Snapdragon 800 chipset with Adreno 330 graphics and 2Gb of RAM, then you’ll be very satisfied with this Nexus 5. Its three minuses are the unexpandable internal memory, which is available in variants of 16GB and 32GB, the rear camera has a resolution of 8MP, but at least it supports optical image stabilization, while the battery is relatively small at 2300mAh. An image of the alleged Nexus 2015 was published on official Google webpage and an AndroidPit reader noticed it there and passed it on. In the image, you can see a very thin and black device being held in one hand, but it’s positioned on the horizontal, and in the back can be seen the other hand operating on its screen. 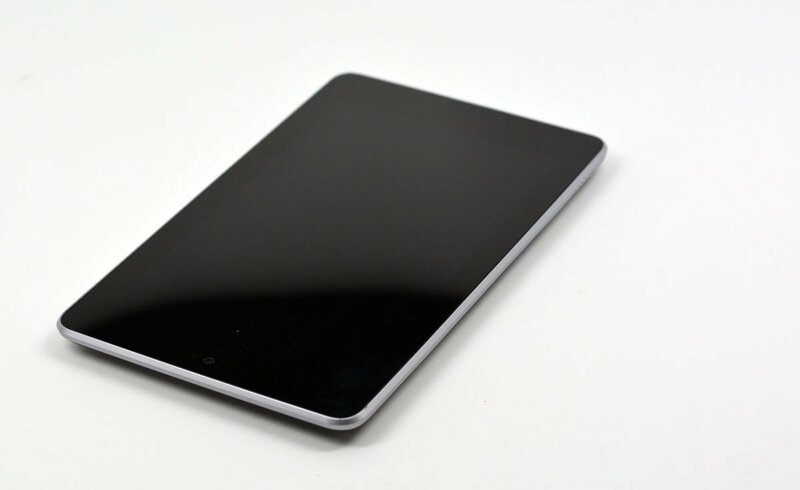 The device is similar to the Nexus 7 phablet, meaning that is has a rectangular form, but it’s clearly smaller than the Nexus 6, which suggests that it may have a 5inches display. 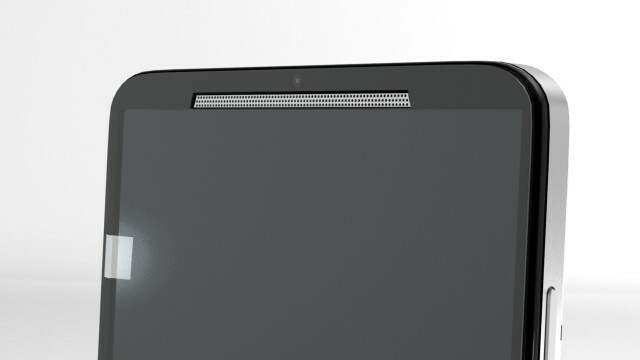 We have no confirmation that this is actually the Nexus 5 2015, but since we haven’t seen anything like that, we’re assuming that Google slipped this image to fuel the rumors about the design of the upcoming flagship. Google has the habit to launch a new Android version every year, and to allow these developers to test it out on their devices that are created for the famous company. The Nexus 6 was released in November and most likely, the big G will follow its release pattern, so it’s kind of premature to say more about this subject. But, considering that the current Lollipop version was announced in June and the other three previous versions were announced in September, perhaps Google won’t wait much longer and will bring Android M, although we still haven’t found out what M means. It’s surely another “sweet” name, but Google hasn’t decided yet what variant to choose. While Huawei indirectly confirmed that the company is working on the next Nexus device, regarding LG there are only rumors and one of the tech sites that obtain more information is Engadget, which claims that the Nexus 5 2015 is nicknamed Angler and will have a 5.2inches screen, which, apparently, it will use LG’s hexa core Snapdragon 808 processor and will support 3GB of RAM. Huwei is rumored to work on a 5.7inches Nexus with 2,560 x 1,440 pixels resolution, which is nicknamed Bullhead, and it is said that it will feature either a Snapdragon 810 chip, while other voices claim that the phone will be powered by a Kirin SoC version, because Huawei has an affinity for HiSilicon, as its Huawei P8 device came in April with Kirin 930/935. If the rumors are true, the Nexus 5 built by Huawei will have an iPhone-like chassis and it will attract many bad reviews. An uninspired move was to set a high price for the Nexus 6, which, initially, it cost 700 dollars, and because of that, many people preferred to buy Apple’s iPhone 6, which was 50 dollars cheaper. Google will need to bring a cheaper Nexus, otherwise, the sales won’t go so well. Besides the pricing, Google’s partner (s) will have to think twice about the design and specs of the upcoming flagship. However, we heard many people who want to see another business model like the Nexus 4 and 6.